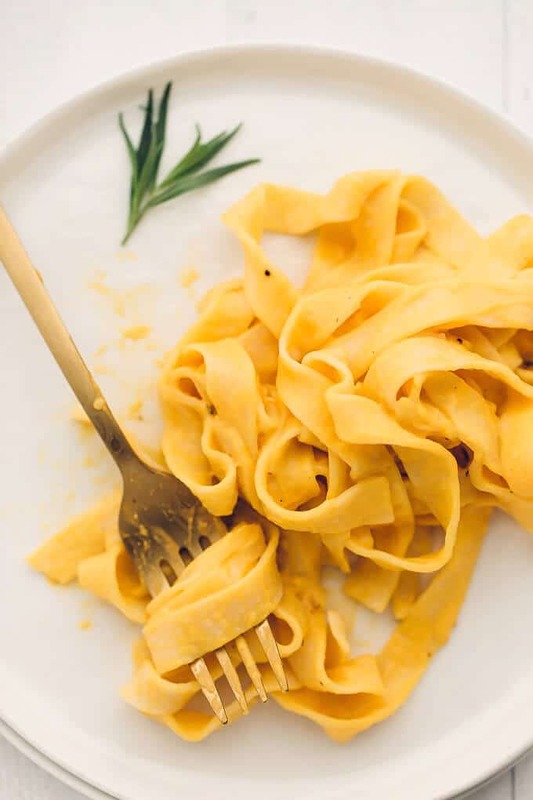 Comfort, ease, and nourishing goodness all wrapped up in one creamy, luxurious, 7-ingredient vegan sweet potato cream pasta. 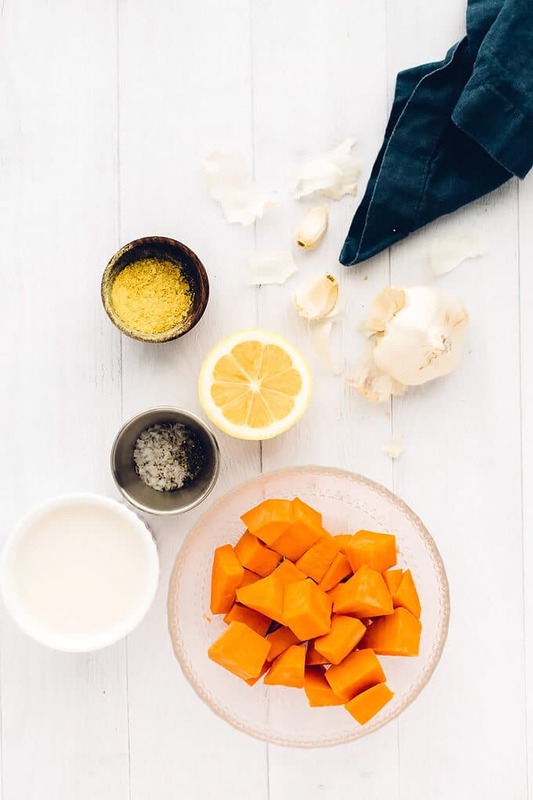 Sweet potatoes are boiled until fork tender and then blended until smooth with almond milk, garlic, nutritional yeast, olive oil, lemon juice, salt, and pepper. The sauce is simmered for just 3 minutes, or until hot and bubbly. Then, it’s tossed with heaps of warm pasta (gluten-free, if you please), yielding a dish that’s just as satisfying as it is nourishing. 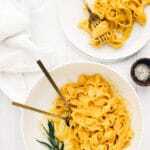 The flavor of the sauce is intended to be soft and delicate (think vegan bechamel—aka “basic cream sauce”—with a subtle hint of sweet potato). I love it as is with a sprinkle of vegan parmesan, but perhaps you’ll prefer a more amped-up flavor. In that case, feel free to add fresh or dried herbs or up the seasoning. 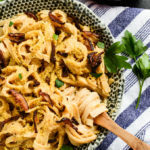 This vegan sweet potato cream pasta unites comfort, convenience, and feel-good nourishment in one bowl. It’s made with just seven ingredients (plus s + p) and comes together in a speedy 30 minutes. To make it, boil two cups of peeled and cubed sweet potatoes until soft and nearly fall-apart tender. Plant-based milk (I use almond milk). 1 to 2 cloves garlic. Squeeze of fresh lemon juice. 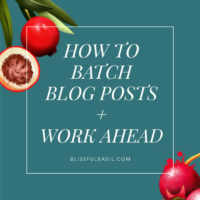 Blend on high for a minute, or until completely smooth. Pour the sauce into a large sauté pan and whisk over medium heat until hot and bubbly. Add heaps of warm pasta (gluten-free, if you please) to the pan and toss to coat. Then, season to taste with a bit more sea salt and black pepper. 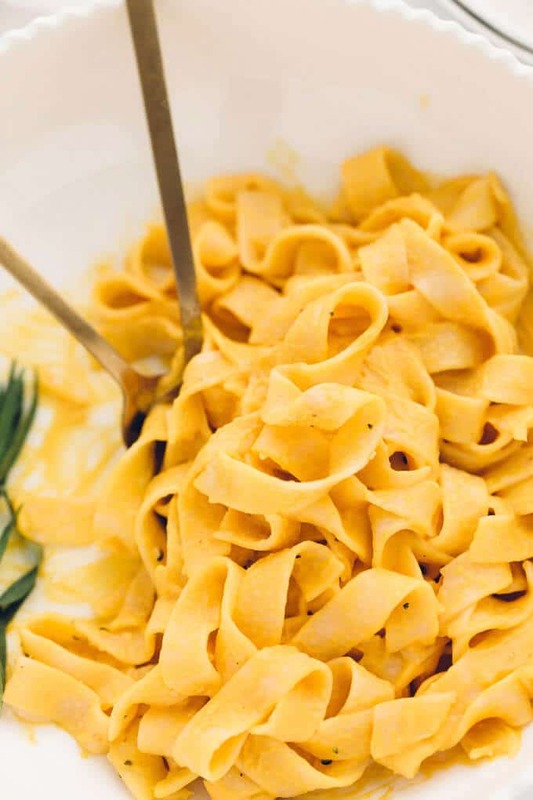 Nestle tangles of the warm vegan sweet potato cream pasta into bowls. Finally, twirl, twirl, twirl to your heart’s content. 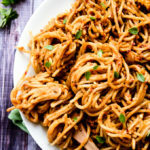 This pasta is intensely satisfying. It hits that sweet stride, elegantly dancing between energizing lightness and creamy indulgence. 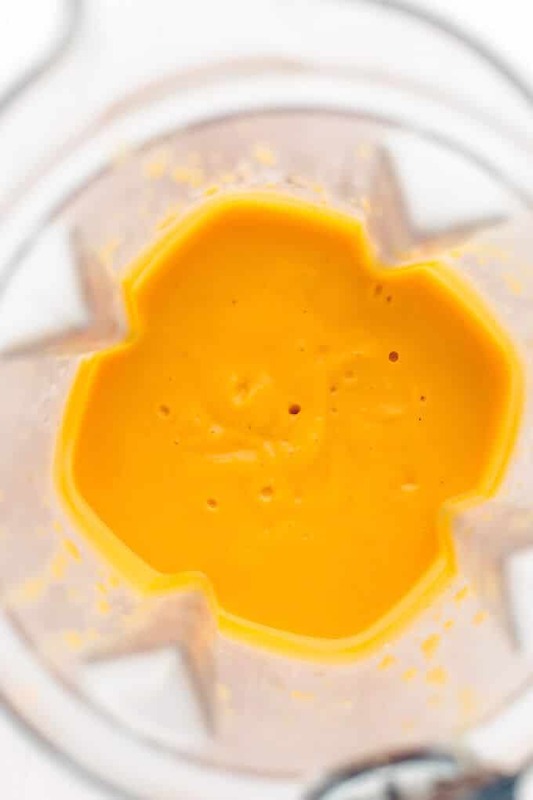 This is a light and delicate sauce by nature (think bechamel or basic cream sauce with a hint of sweet potato). 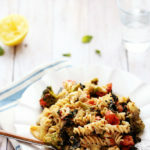 If you want to bump up the savoriness, taking this pasta to more flavorful heights, be sure to finish it with a sprinkle of vegan parmesan. 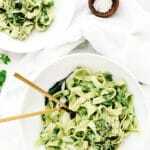 Comfort, ease, and nourishing goodness all wrapped up in one creamy, luxurious, 7-ingredient pasta. Sweet potatoes are boiled until fork tender and then blended until smooth with almond milk, garlic, nutritional yeast, olive oil, lemon juice, salt, and pepper. The sauce is simmered for just 3 minutes, or until hot and bubbly. Then, it's tossed with heaps of warm pasta (gluten-free, if you please), yielding a dish that's just as satisfying as it is nourishing. 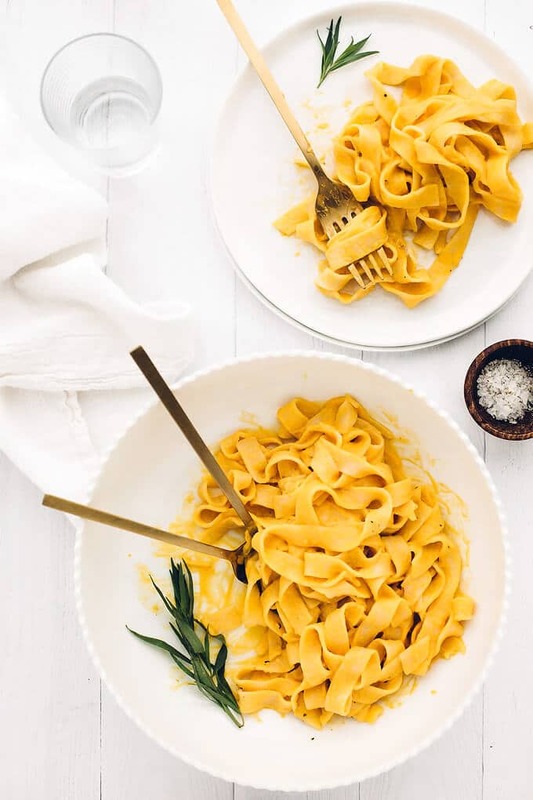 The flavor of the sauce is intended to be soft and delicate (think vegan bechamel—aka "basic cream sauce"—with a subtle hint of sweet potato). I love it as is with a sprinkle of vegan parmesan, but perhaps you'll prefer a more amped-up flavor. In that case, feel free to add fresh or dried herbs or up the seasoning. Add the pasta and cook until al dente according to package instructions. Meanwhile, bring a medium pot of water to a boil. Add the sweet potatoes to the pot and boil for 10 minutes, or until very fork-tender. Strain off the water. 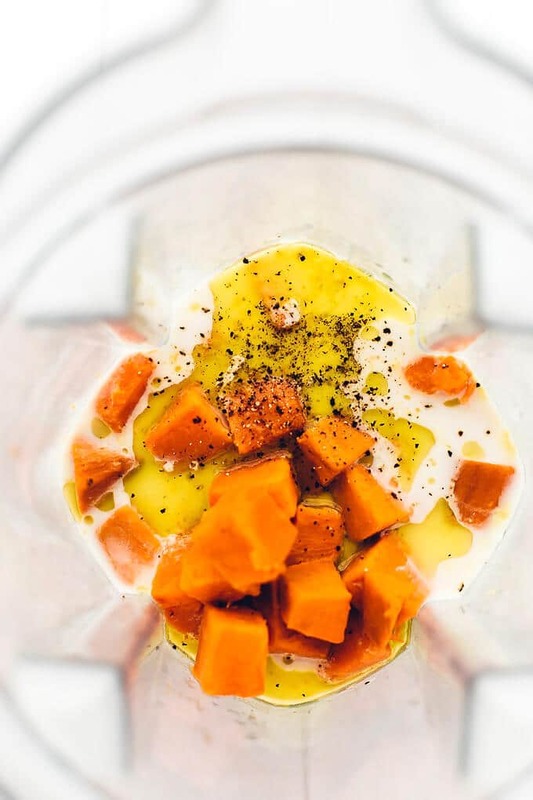 Add the boiled sweet potatoes, plant-based milk, garlic, nutritional yeast, olive oil, lemon juice, sea salt, and black pepper to a high-speed blender. Blend on high for 1 to 2 minutes, or until smooth and creamy. Pour the sauce into a large sauté pan. Heat over medium heat and whisk constantly for 2 to 3 minutes, or until hot and bubbly. Taste and generously season with more sea salt and black pepper, to taste. Liberally sprinkle with vegan parmesan (see note* for recipe). 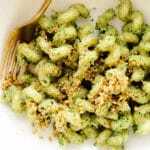 *Vegan parmesan: To a small food processor, add 1/4 cup raw nuts (e.g., almonds, cashews) or seeds (e.g., pepitas, sunflower seeds), 2 tablespoons to 4 tablespoons nutritional yeast flakes, and sea salt to taste. Pulse until the nuts/seeds are finely ground and the mixture resembles finely grated parmesan. Transfer to an airtight jar or container and refrigerate for up to two weeks. Always love a good vegan pasta sauce! 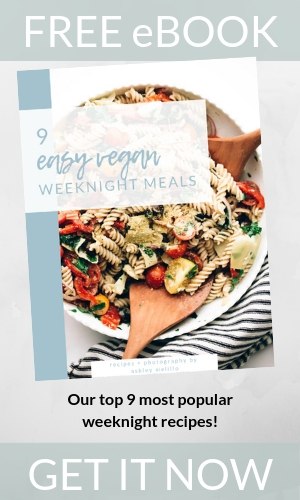 And that vegan parmesan sounds AMAZING! What a locely coincidence I just bought sweet potatoes. This looks amazing! This is definitely going on my meal plan for next week! 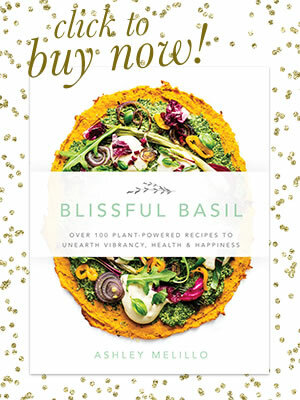 I love all of your recipes (and your cookbook is beautiful)! I’m new-ish to gluten free eating. 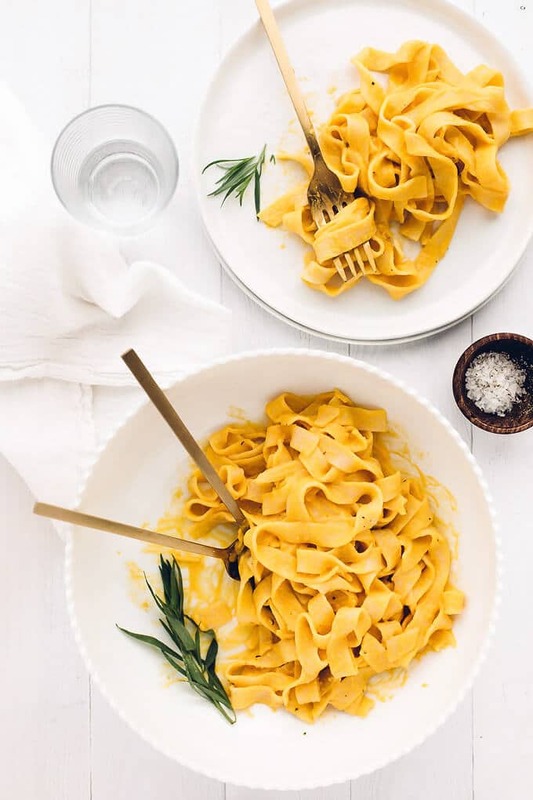 Do you have any gluten free pasta brands you recommend? Hi, Tarin! I’m so sorry for the delay in answering your question. I recommend Bionaturae’s gluten-free pasta ( most Whole Foods carry it). Unlike most gf pastas, it’s not nearly as prone to becoming mushy/breaking apart. Hope this helps and enjoy! This looks so satisfying and simple! I am looking forward to making this soon. 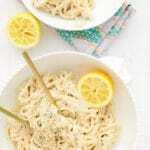 Can I make this without nutritional yeast? Hi, Katie! I wouldn’t recommend it because the nutritional yeast adds depth of flavor and savoriness. That said, omitting it won’t affect texture so you can, but it won’t taste quite as savory or rich. 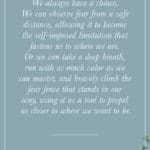 Thanks, Nora! Hope you and your little one enjoy it! So glad you and your family enjoyed it, Daphne! Looks great, and sounds great too. Unfortunately my girlfriend and I found this to be incredibly bland. The texture of the sweet potatoes just doesn’t make for a good pasta sauce (and yes, it was boiled and pureed in a vitamix). We followed the recipe to a T, and if I took a picture you would think “that looks great”! Sadly, this really isn’t worth anyones time or effort. 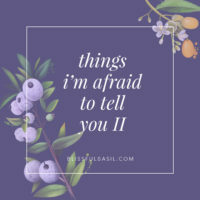 I would not recommend. Hi, Ulf. I’m so sorry to hear you and your girlfriend didn’t enjoy this dish. Everyone’s tastes are different and what tastes great to some isn’t always going to taste great to others. Hi, I kind of have to agree with Ulf, just about it being a bit bland (the texture to me, is superb – smooth and creamy and I don’t have a vitamix, just a regular old blender). I boosted up the flavour with a bit of chopped thyme, more black pepper and salt. I dunno, it’s still just missing a bit of…something, but I can’t put my finger on it. Will let his sit in the fridge overnight and see if the flavours develop further. Thank you for the recipe! Hi, Rose! Thanks for your feedback. Great to hear you’re enjoying the texture. The flavor is meant to be a bit more delicate to let the sweet potato’s soft flavor shine through but I should probably make that more clear in the description. The flavor leans more toward a bechamel or basic cream sauce with a hint of sweet potato, but I love the idea of sprucing it up with herbs. Thanks again for your input! This is really good with bbq sauce, as strange as that sounds! For those saying that the sauce is a bit bland, I recommend adding some nutmeg! Nutmeg pairs really nicely with sweet potato and it may be the little something extra that you think the recipe is missing. Great tip, Kassandra! Thanks for sharing!